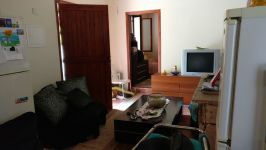 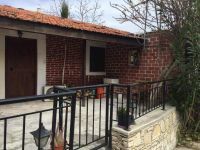 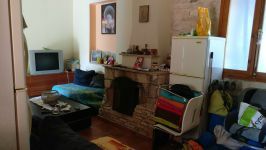 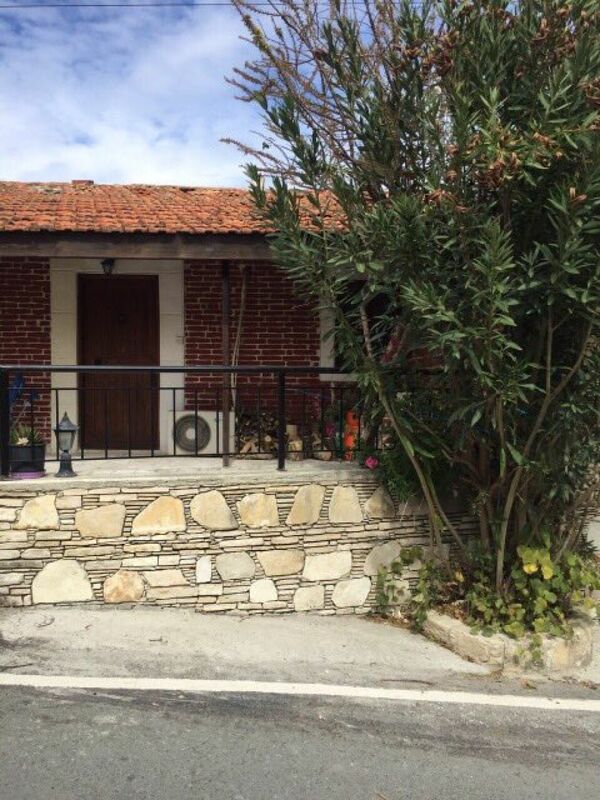 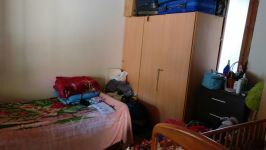 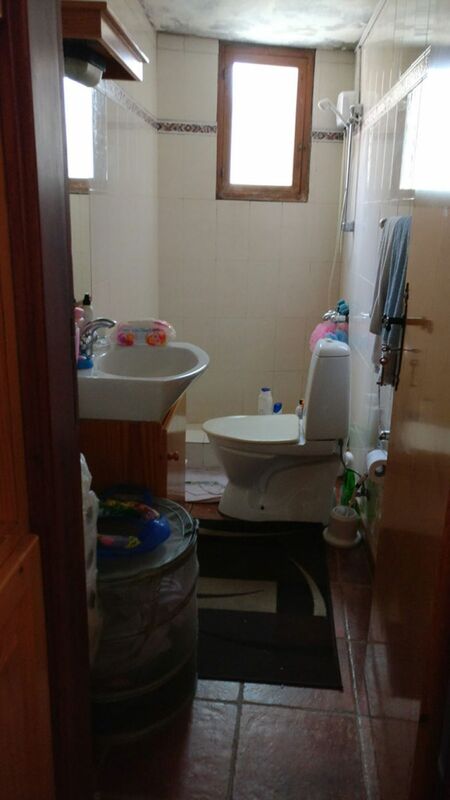 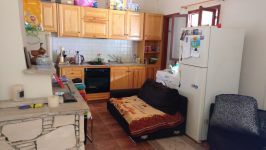 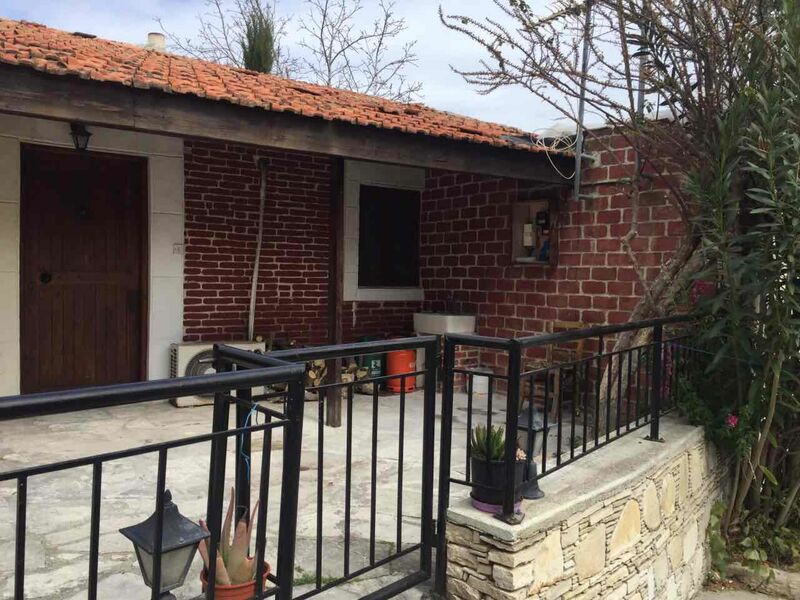 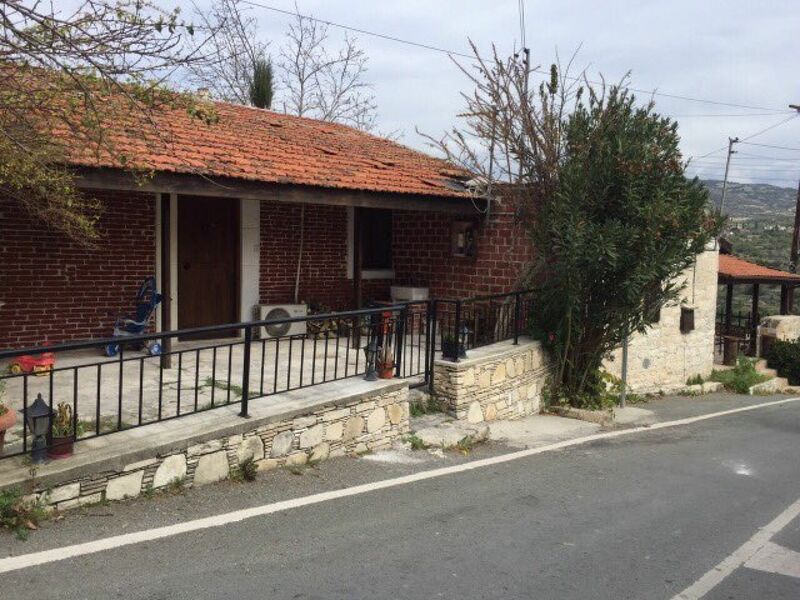 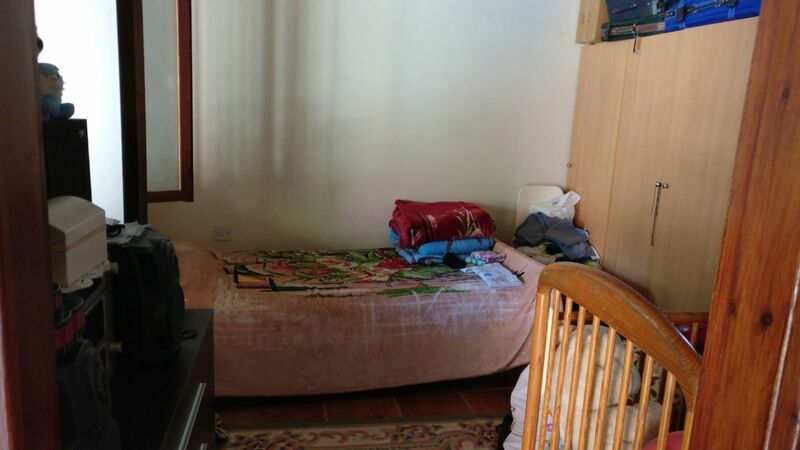 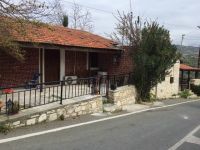 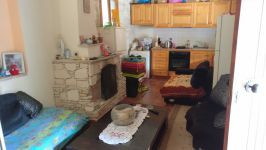 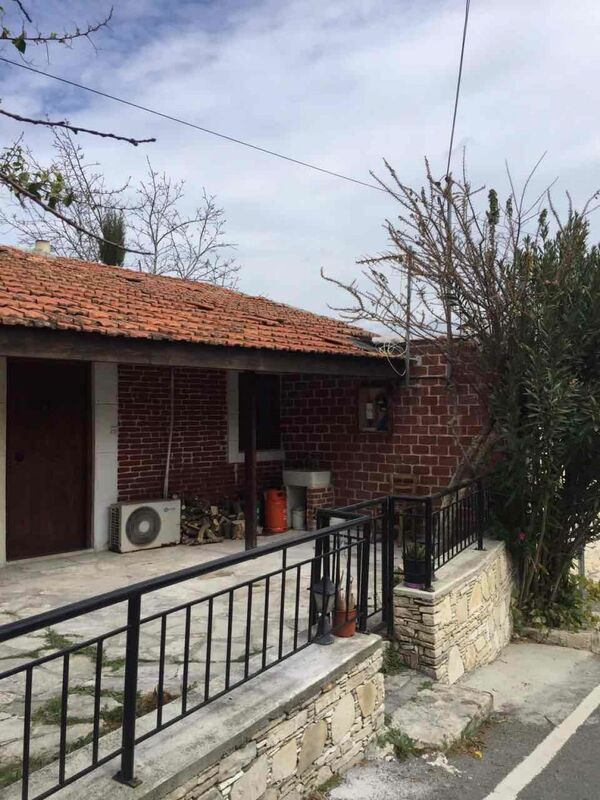 Very cosy house in the idyllic village of Ayios Georgios, just 20 minutes from Limassol. 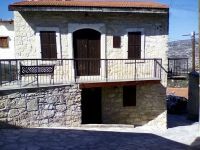 Ayios Georgios is a very nice, quiet and graphical village with very impressive views of the mountains. The house itself has one bedroom, a spacious open-plan kitchen/lounge with fireplace, and a garden area. 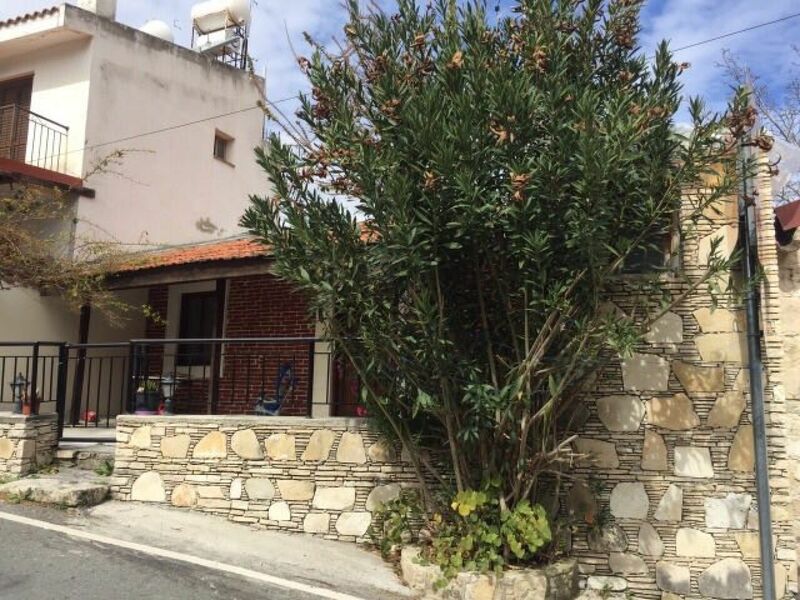 There is a possibility to increase the house to two levels and extend into the patio area. This is an excellent value property for those looking to invest just a short drive from the city.